This six-part television adaptation of the renowned book will bring to life the vibrant characters, spectacular imagery, and classic story. You can choose from Prairie Public's three radio streams and access all with your radio, online, or with the Prairie Public app. Main Street, our weekday radio show, prides itself on its civil, informed conversations with our region's news makers. Hosted by Doug Hamilton and Ashley Thornberg. You make it all possible! Prairie Public’s members are our largest and most important source of funding. Passport is a member benefit that provides you with extended access to an on-demand library of your favorite shows, including full seasons of many current and past series. All you need is an internet connection, a comfy chair, and 30-60 minutes to explore resources, ideas, and strategies for your classroom. Bring the world to your classroom! Prairie Public and PBS have curated free videos, interactives, lesson plans, and more for teachers like you. The deadline for our 2019 PBS Kids Writers Contest has passed, and we are now evaluating the entries. Be sure to check back soon to read the winning stories! We're looking forward to Antiques Roadshow's stop at Bonanzaville on June 1! Attending the event? Click below for special hotel rates, things to do and see in Fargo, and more. The North Central Educational Television Association was incorporated by Dr. Ted Donat. The North Dakota Legislature appropriated $50,000 for educational television. Half the funds were used by Public Instruction to hire a consultant; the balance was used in 1963 to purchase a television antenna for KFME. Clair Tettemer was hired as general manager, the first employee. KFME became affiliated with National Educational Television (NET), one of the station’s major national program suppliers. KFME joined the National Association of Educational Broadcasters (NAEB). KFME received from NET a grant of $65,000 for a videotape recorder and videotape. 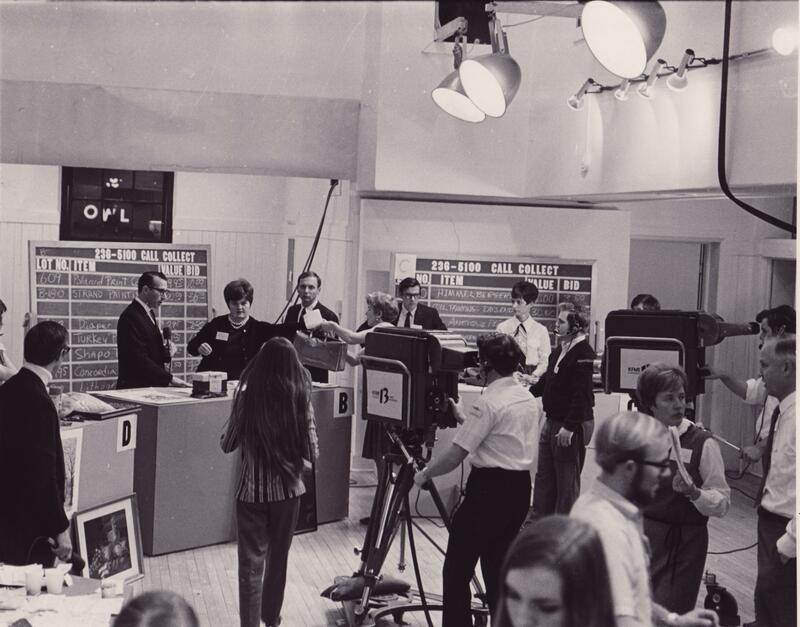 The North Central Council for School Television was formed. KFME signed on as the first educational television station in North Dakota. Twenty-three school systems participated in North Central Council for School Television. A federal grant for $130,000 was awarded. KFME joined Midwest Educational Television—a six state regional network out of St. Paul. KFME began production of its first program, a 60-hour English Literature course for Concordia College, Moorhead. The staff total was 11. Prairie Public's first live studio broadcast was a teacher orientation series for the North Central Council for School Television. The broadcast schedule was expanded to five nights a week and three hours on Sunday afternoons. New studio production equipment was installed. Production of the series Art About Us was initiated. KFME received a $50,000 Ford Foundation matching grant. A federal grant of $25,000 was received to initiate a series titled Red River Land. Ford Foundation awarded Prairie Public a $53,000 grant. The Hill Foundation of St. Paul approved a grant for microwave interconnection to Minneapolis/St. Paul. KFME transmitter power was increased to 265,000 watts. 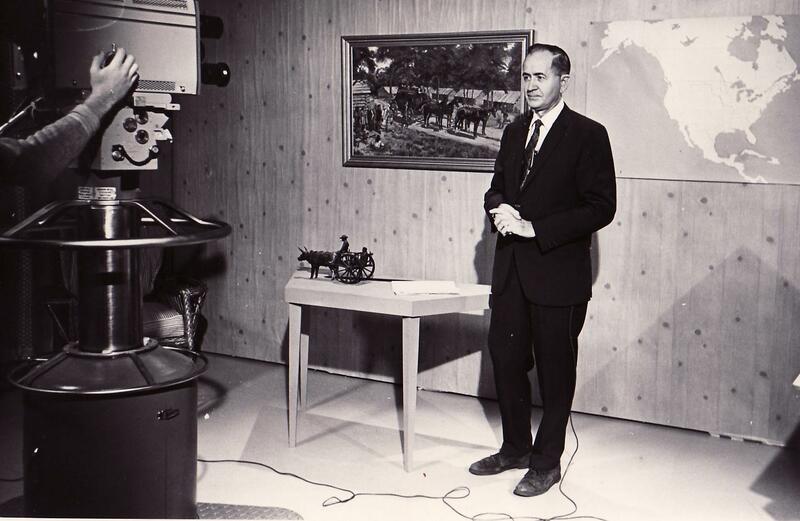 KFME began broadcasting programs in color via videotape, becoming one of a handful of educational stations to have color videotape facilities. The Public Broadcasting Act of 1967 was signed by President Johnson, creating the Corporation for Public Broadcasting. 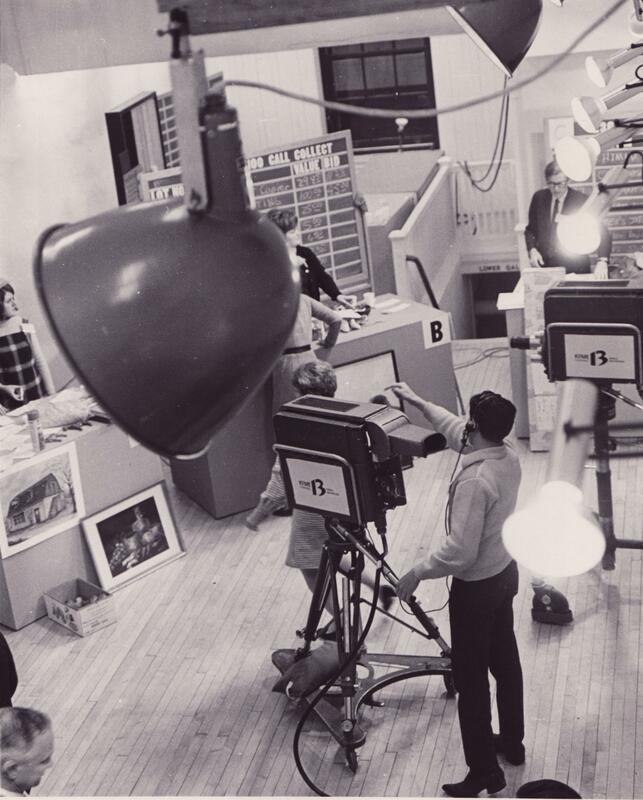 Western North Dakota Public Television Association was formed. The North Dakota Educational Broadcasting Council was established. Public Broadcasting Service (PBS) was established. ©2019 Prairie Public Broadcasting, Inc. All rights reserved.